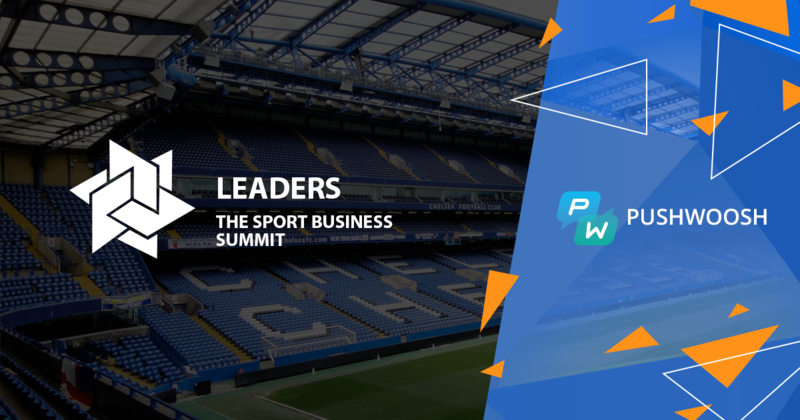 At the beginning of October 2016, 1800 of the top leaders, executives, visionaries and creative minds within sports industry gathered together in London at the Sport Business Summit to discuss the biggest and most critical topics of the industry’s interest. Pushwoosh was privileged to be one of the few selected service providers to attend this summit as an expert in mobile communications and a leader among engagement services for sports. Why We Attended Leaders 2016? The sport industry is very challenging nowadays for team owners and management. Fans are very passionate, which also implies impatience. The fans require the need for information here and now. Sport clubs face a pressing challenge of being the source of content and information about the teams by providing this content directly from the official club apps, rather than 3rd party content sites/apps. This is not the easy task as there are numerous options for consumers to receive information via different sources. Pushwoosh is excited to accept the challenge and help our clients achieve their business goals and overcome these obstacles. The ability for the clubs to get the information to the fans as quickly as possible and make the official team’s app the final destination to receive up-to-date information falls directly in the wheelhouse of Pushwoosh. As a platform that helps clubs to communicate in real time with their fans and increase apps’ downloads, Pushwoosh also allows to increase acquisition, retention and monetization. We would like to tell in more detail about the two hottest topics. Professional clubs are continuously looking for ways to communicate and keep their fans loyal and interested. The challenge is providing valuable content to the fan bases and encouraging them to remain loyal by going to the clubs’ official apps or a website for news and information. With such a saturation of content websites and apps that gather articles and information across all sport, a real challenge has emerged for these clubs to be the premiere location for the information specific to their individual club. The way for these clubs to be the first information source is to provide the best and exclusive content in the fastest manner while being relative to all of their followers. 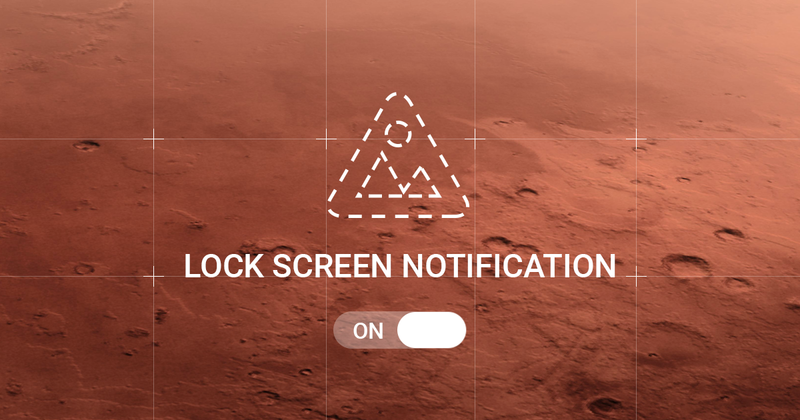 Content and End User engagement by Pushwoosh, powered by Push Notifications, directly address these challenges by promoting many reasons for the audience to return to the mobile app at a much higher frequency. 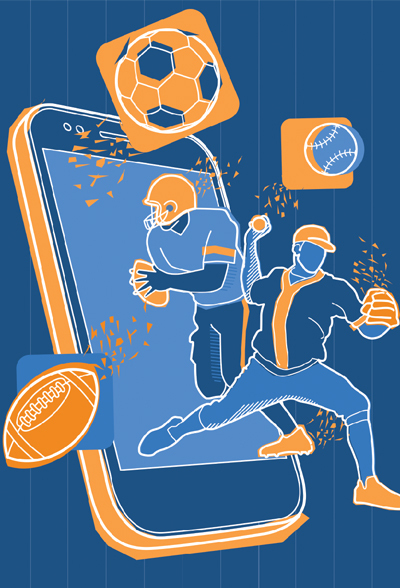 Up-to-the-minute pushes for scores, news, videos, interviews and more make mobile apps the first choice for fans to receive information about their teams. 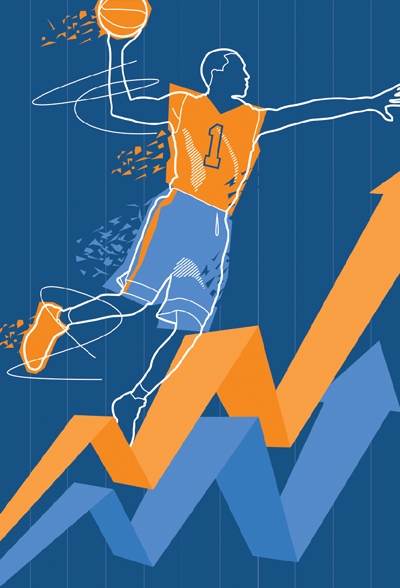 Another hot topic for professional sports clubs is the monetization of revenues from current and newly adopted fans. This may include merchandizing, advertising, sponsorships and ticket sales, which in turn, ties directly to direct engagement with the fans. By communicating directly with these end users and targeting them by event triggers, activities, money spent, clubs provide pertinent and reliable information to the same target audience. For example, when a star player goes to a new team, there is excitement, hype and the need for the new club to advertise this for the fans. This increases merchandise sales, ticket sales, advertising and sponsorships. At the end of the day, all of these metrics are directly correlated to one another. 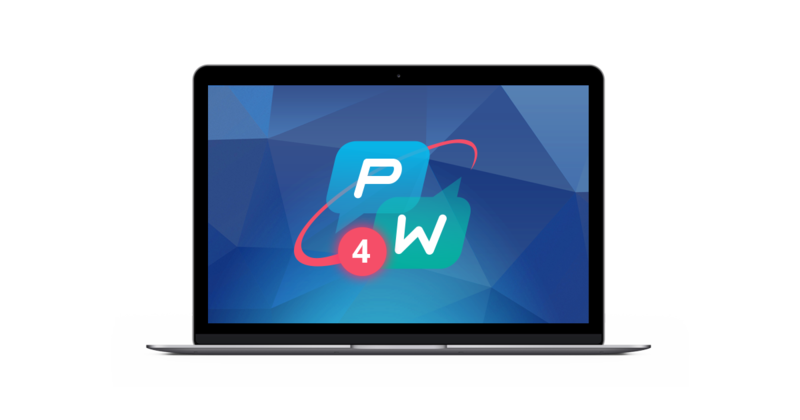 Pushwoosh provides a wide range of communication tools based on web and mobile push notifications. With all of the necessary segmentation tools provided clubs can create deeply personalized push campaigns aimed at strengthening brand loyalty and increasing revenue. By participating in this massive event we recognize our strengths and reasons for being the leading digital platform for Mobile and Web Push Notifications. However, it also allowed us to have a deeper understanding of emerging needs by both the sports clubs and fans alike, thus helping us to create new solutions to achieve these important KPI’s and ensure continued success for all those who choose to collaborate with Pushwoosh.